2012. By Mike Hamill. 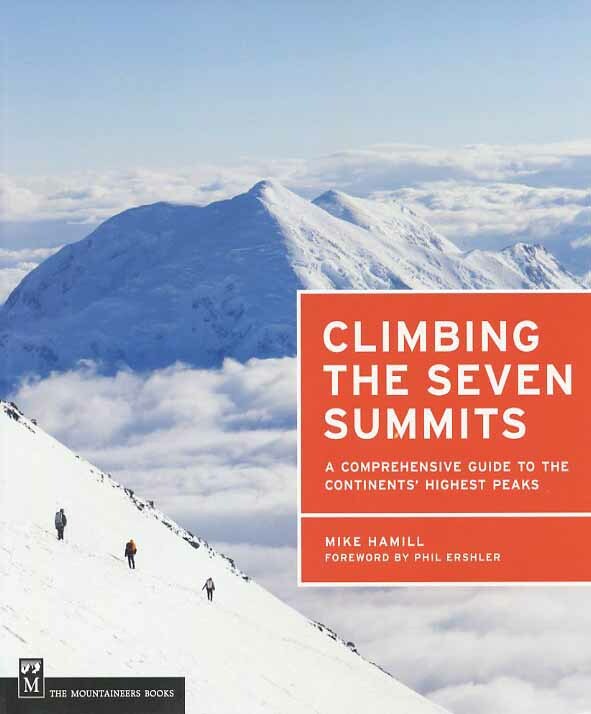 A wonderful new comprehensive guide to climbing the highest peaks on each of the world's seven continents. Written by the well-known guide and Hanover, New Hampshire, native, this is must reading for anyone contemplating an assault on the Seven Summits, or anyone simply interested in what goes into such an ambitious endeavor. Softcover. 316 pp.